Salopette hire service- Why buy salopettes when you can hire them saving up to 80% versus the cost of buying! 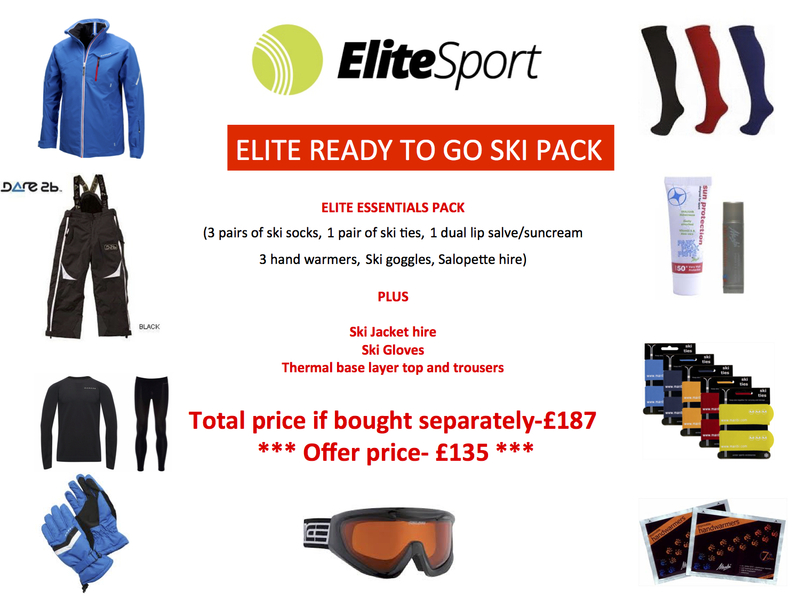 We can attend your ski presentation evening, give a presentation about the clothing and equipment required then offer great deals on clothing and equipment hire or purchase. We are proud to offer this service to over twenty schools in the Hertfordshire and Bedfordshire area. We would be happy to provide this service for your school, contact us for further details. 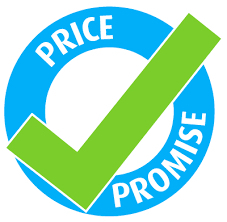 We keep prices as low as possible, and are so confident in them that if you can find the same product cheaper anywhere else on the high street, we will match it. 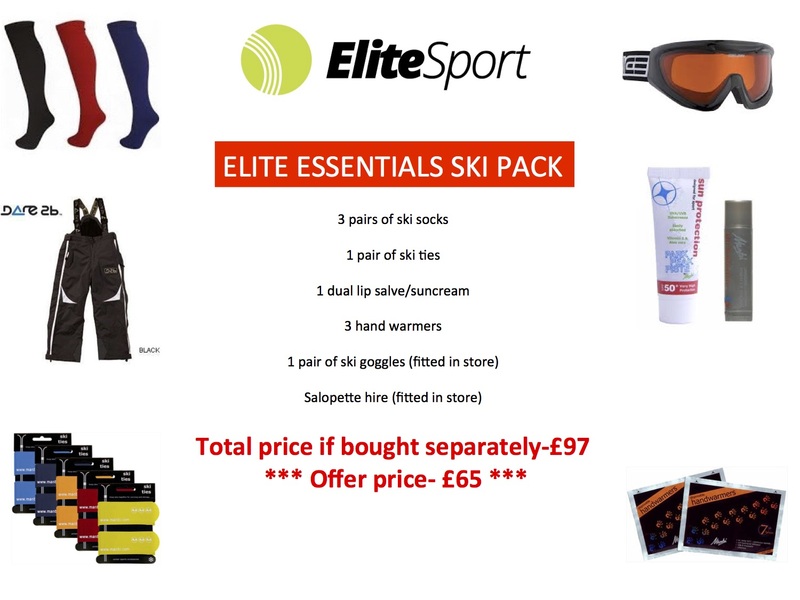 This means that you can shop with confidence, knowing that at Elite Sport you will get both service and value that you can't get anywhere else.